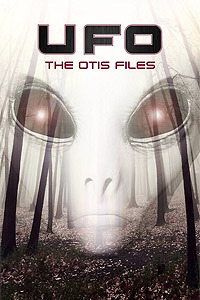 UFO: The Otis Files (2017) - Sci-fi-central.com. USA  2017  Directed by: Warren Jackson, Trico Lutkins.  Starring: David C. Hayes, Dominic Riggio, Joshua Werner, Travis McIntire, Eduardo Martin, Jon Arking, Krissi Kinney, David R. Phillips, James Fernandez, Kasey Pierce, Aaron Warner, Steafani Manard, David Reinke.. The life of a rather simple man by the name of Otis is changes after he sees the body of an alien in his shed.